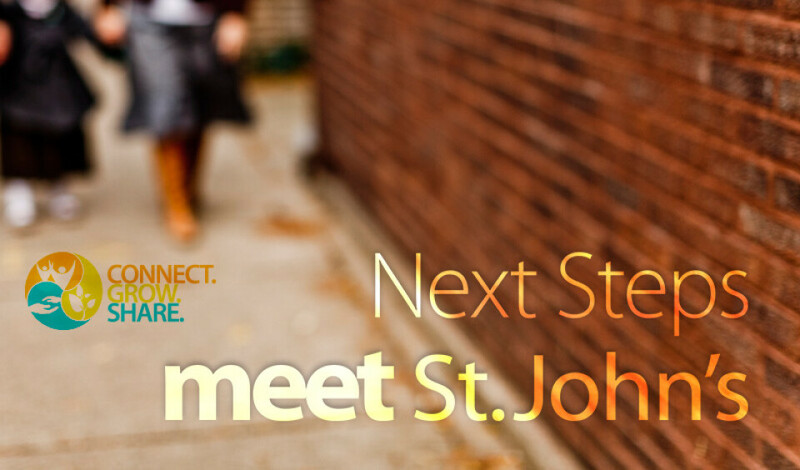 Interested in what it means to a be part of the St.John's community? St. John’s is a large church and with all that is going on here, it can seem overwhelming. Determining your next step in the St. John’s community can be difficult, especially when you can’t figure out where to start or when you do not know anyone. Meet St. John’s can help you better navigate life at St. John’s. Focusing on our discipleship pathway of CONNECT to God-GROW Together-SHARE Christ, Meet St. John’s offers a better understanding of what it really means to be part of the community here at St. John’s and you will get the opportunity to meet our senior pastor. You will have an opportunity to sign up for a 7 week experience that will help you grow in your faith and leads towards membership.